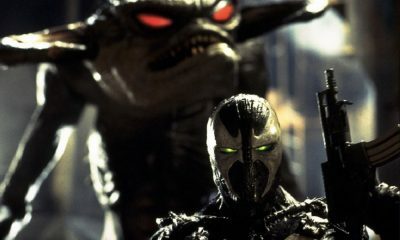 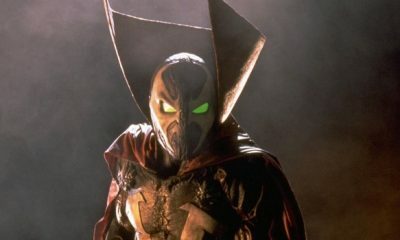 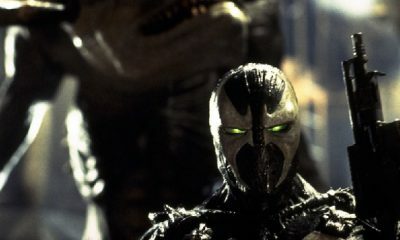 It appears that Jeremy Renner (28 Weeks Later) will be joining the cast of Blumhouse’s dark R-Rated Spawn reboot, which is being written and directed by creator Todd McFarlane. 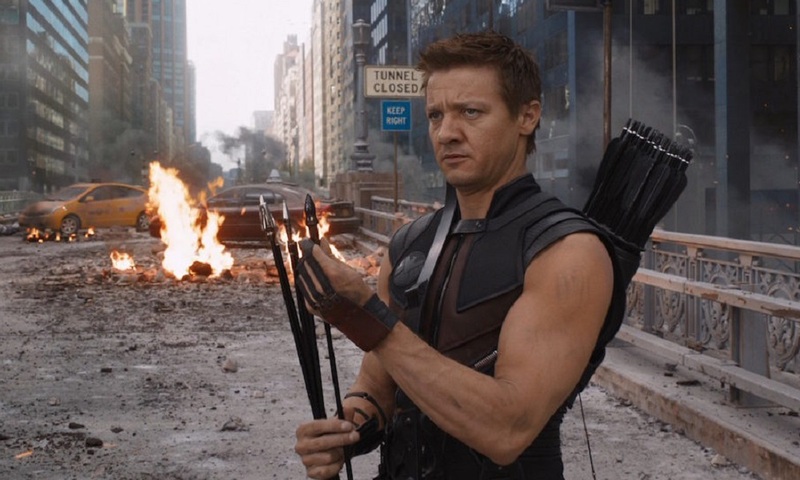 The folks over at That Hashtag Show reports that Renner is being considered for the part of a vengeful detective. 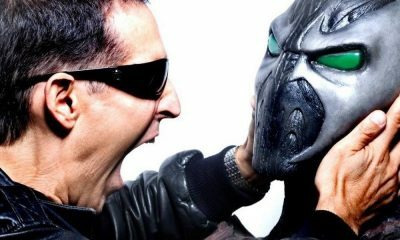 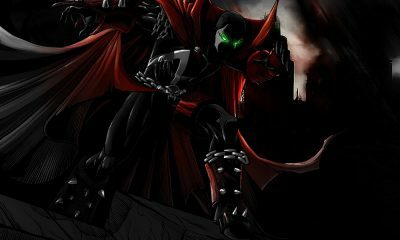 It was recently announced that Jamie Foxx (Django Unchained) has been cast as Al Simmon’s, our hellish superhero known as Spawn. 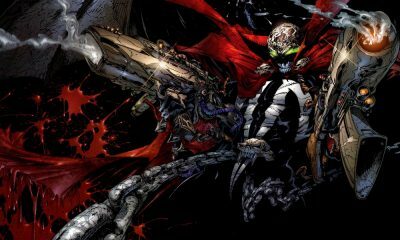 Stay tuned to Dark Universe for more updates on the new Spawn film in the coming weeks/months.